Use the Chrome integration to drop videos into your emails and webchats, or include videos in Trello cards to keep track of all your creative projects. 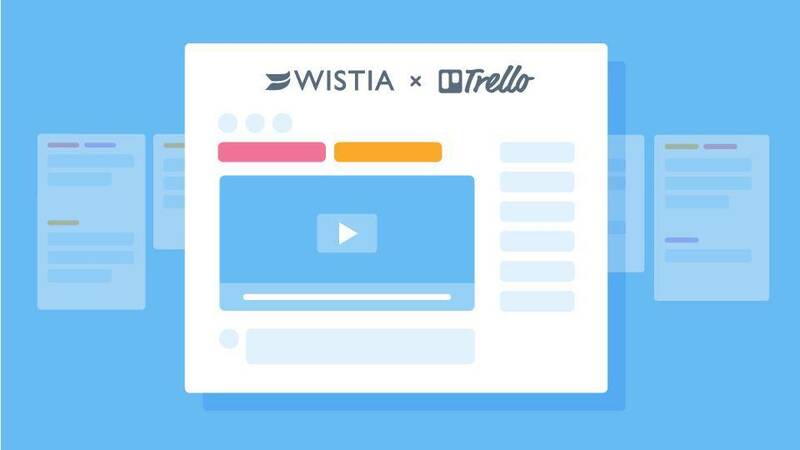 Zapier enables you to connect Wistia to a host of other tools, and expand video across your entire tech-stack. Get started using Wistia with your productivity tool today!